It doesn’t matter how cheap you buy your car. Running costs can soon add up and make car ownership very expensive. Fortunately, by being crafty on the road, we can all spend much less. Here are just a few key ways in which you may be able to save money on your vehicle. Most drivers no longer show off about how fast their car drives. Fuel economy is the thing to boast about these days. The most obvious way of doing this is to drive more smoothly, braking earlier and accelerating less hard. There are other ways of using less fuel of course. Using up unnecessary electrics will burn through your fuel faster (for example, turning on air con when it’s not needed). Excess weight will also create more drag and burn up more fuel (such as keeping the boot loaded with work stuff or keeping a roof box permanently fitted). Apps can now save you money on fuel. Some can help you to drive more economically, by giving you details on your car and helping you to drive it more smoothly. Meanwhile, other apps such as GasBuddy are handy for comparing gas station prices in your immediate area. This is particularly good for when you’re in a new place and don’t know the local gas rates. Car insurance is one of the most detested car running costs. Your best way of lowering this cost is to continuously shop around using sites like Confused.com to find the best rate of the moment. Some insurers will try to persuade you to stay by offering no claims bonuses but these are rarely worth clinging onto – there may be deals for new customers out there that are much cheaper. Try to avoid tying yourself into a long scheme of several years as this will prevent you from shopping around and switching. Make sure to also look out for perks and drawbacks of each individual scheme. Do they offer a free hire card whilst getting your vehicle repaired? Do they cover driving abroad? If you’re insuring for theft and fire too, do they cover the cost of replacing your belongings inside the car? Black box insurance schemes are another way of getting insured for less. They’re particularly worthwhile for new drivers, who often have to pay extortionate amounts. A black box measures your performance and will raise your rates if you speed – but keep your rates low so long as you drive sensibly. Some drivers may find this is a little too restrictive, but it may still be a good temporary option for those strapped for cash. Your deductible or excess is the amount that you’re willing to pay for repairs before getting compensation from your insurer. Offering to pay a higher deductible can lower your rates drastically. For those that aren’t accident-prone, this could be a handy trick to take advantage of – just be prepared to pay this deductible if you ever do need to make a claim. For damage that your insurance company is unwilling to pay for, borrowing may be the best option. There are plenty of loans out there all with different interest rates and credit score requirements. Even those with a particularly low credit rating can still use sites like ReallyBadCreditOffers.com to take out a loan. Just expect high interest rates as a result. You may alternatively be able to pay off debt using a credit card or – for an interest free option – by borrowing a loan from a family member or friend (just don’t make a habit of it). Repair centres will all charge different rates for fixing up and servicing your car. Whilst you may feel loyal to one mechanic, it can beneficial to always shop around. Sites like WhoCanFixMyCar.com can allow you to gather multiple quotes. Some mechanics may not be on these comparison sites, so it can be worth seeking these out and either ringing them up or visiting them in person. Reputation can be important to consider as there could be some repair centres out there that are charging cheap fees to make up for dodgy dealings or a bad track record. Most mechanics will have a website and online reviews. A repair centre will look to make a profit on any parts they order in. You may be able to order these parts yourself and lower this cost. There are many sites such as BreakerLink.com that sell second hand parts for cheap. Whilst sites will generally monitor sellers to check that they are honest, it’s always worth being careful when shopping online. Even items do meet legal requirements, they may not always be the best option over a brand new part. 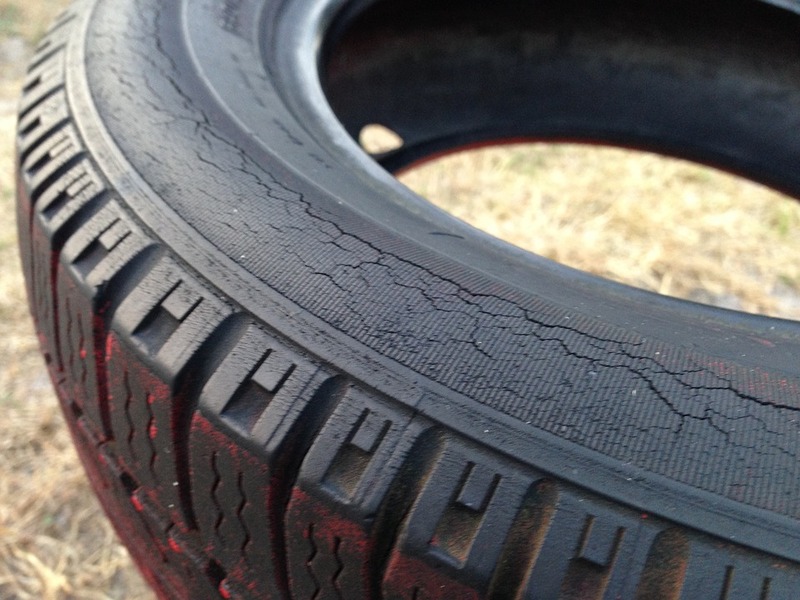 Partially-worn tyres for instance are almost always a rip-off – cheap ones may be so worn that they’re practically the same as the tyre’s you’re replacing. Whilst some of us love to get under a bonnet, many of us would much rather leave this work to professionals. In many cases, the latter option is safest both for getting quality repair work and to protect your insurance scheme. However, there may be some small repairs that you can do yourself, saving you the cost of going to a mechanic such as replacing headlight bulb or even a brake pad. There are Youtube tutorials and online step-by-step guides on how to make these repairs. Along with these repairs, you should also keep a close eye on your fluids. You’d be surprised how many visits to the mechanic are the result of someone not checking their oil or engine coolant on a regular basis. Another big cost of driving can be parking. JustPark is an app that you should highly consider getting your hands on as it can find local parking and compare prices (much like Gas Buddy does with local gas stations). This is particularly worthwhile when visiting a city – you may be able to find a free supermarket car park or even pay a small fee to park on someone’s rented-out driveway. Airports are a common place where people can get caught out by high parking fees. You can sometimes lower these costs by paying for parking in advance. Alternatively you may be better off taking public transport or getting a lift to and from the airport from a friend or relative. This one is obvious – but worth mentioning. You shouldn’t rely on your car to get around everywhere, only to get to places quickly or places that are far away. Walking or cycling to the shops occasionally can save you a lot of money on fuel and parking. Even public transport may be cheaper in some cases.